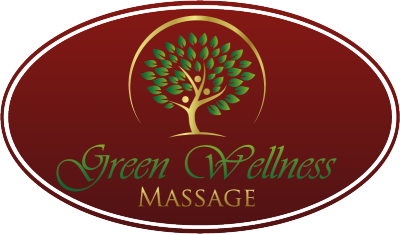 Welcome to Green Wellness Massage! If you’re looking for a professional massage therapist, you’ve come to the right place. Massage Therapy is great for all ages! We're close to Hershey, Hummelstown, Harrisburg, Palmyra, Annville and Lebanon! Also, if you’d like to set up an appointment with us, click on " book an appointment" at the top of screen or click on "Contact Me" and send me a message. I will call you back to confirm the details of your appointment, and also answer any questions you might have.